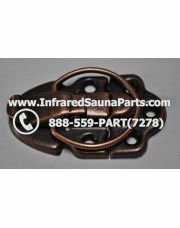 Variety of side latches that are meant for the assembly of an infrared sauna and keeping it together along by not allowing heat to escape. 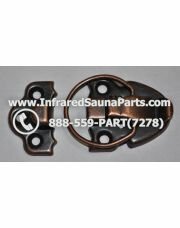 A latch is a type of mechanical fastener that is used to join two (or more) objects or surfaces together while allowing for the regular or eventual separation of the objects or surfaces. A latch typically engages another piece of hardware on the other mounting surface.